This entry was posted in bath and body, bath products, candle fragrance oils, candle making supplies, cold process soap, Fragrance Oils, Natures Garden, Natures Garden Fragrance Oils, Soap making supplies, Uncategorized, wholesale fragrance oils and tagged bakery aroma, bakery fragrance oils, bakery scents, bath gels, bath oils, brown color block, brown liquid candle dye, brown soap colorant, buttery scent, cake fragrances, cake scents, candle crafters, Carrot Cake Fragrance Oil, carrot cake scents, carrot scents, cold process soap, cp soap, fragrance oil, fragrance oils, home scents crafters, homemade bath and body, homemade bath products, homemade candles, homemade cleaning products, homemade soap, homemade soap crafters, joy wax, lotion, make wax tarts, Nature's Garden best seller, nature's garden blog, natures garden, orange color block, orange liquid candle dye, orange soap colorant, perfumes, reed diffusers, Soy wax, vanilla scents, vanilla white color stabilizer, warm vanilla scents, Wow wax on January 6, 2016 by Deborah Ward. Carrot Cake Fragrance Oil is a Nature’s Garden best seller! Not that this would come as a surprise, I mean who doesn’t love cake? Especially a moist carrot cake fresh from the oven that is bursting with flavor. Top that off with a cream cheese frosting so thick and creamy you’d have to wash it down with milk. Imagine the first bite that falls apart in your mouth revealing a concoction that sends your senses in a whirlwind. Just thinking about that carrot cake makes me ready to skip dinner, which may not be so bad since this desert technically has veggies. What does Carrot Cake Fragrance Oil smell like? This fragrance oil by Natures Garden is a buttery spice blend with hints of peach, coconut, carrots, cinnamon and warm vanilla. A Best Seller! How Do Our Customers Use Carrot Cake Fragrance Oil? Although the possibilities are virtually limitless, many of our customers create candles, homemade soaps, bath and body products, room scents, and scented cleaners. Room and body scents can incorporate this cake fragrance oil. 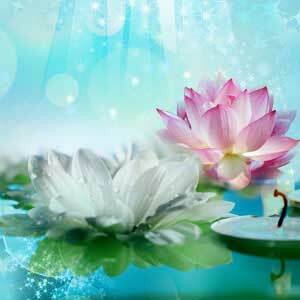 Carrot Cake Fragrance Oil can be used at a maximum of 50% in potpourri and incense. Further, this fragrance is nice and strong in aroma beads. Perfumes can be created using up to 1% of this fragrance and they will perform perfectly. Cleaning products can use a maximum of 1% for this fragrance. Homemade candles can be created using this fragrance oil. Candle makers will find that this bakery fragrance performs perfectly in joy wax, wow wax, and is nice and strong in soy wax. Carrot Cake Fragrance Oil can be added at a maximum of 10%. 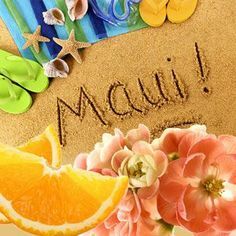 It is suggested to use six drops of orange liquid candle dye plus one drop of brown liquid candle dye per four pounds of wax or shred a small amount of an orange color block and brown color block into your melted wax. Never use crayons to color your candles as they will clog your wick. Homemade soaps, bath products, and body products can only contain up to 1% of this fragrance. Cold process soap testing results reveal that this fragrance has no ricing, no acceleration, no separation, and provides a perfect pour, and has good scent retention. Carrot Cake Fragrance Oil discolors cold process soap to a caramel. Although this caramel color may work for you, Vanilla White Color Stabilizer may help prevent discoloration due to the 7% vanillin content. However, there are more than forty ingredients used in fragrance manufacturing that may contribute to discoloration of products. 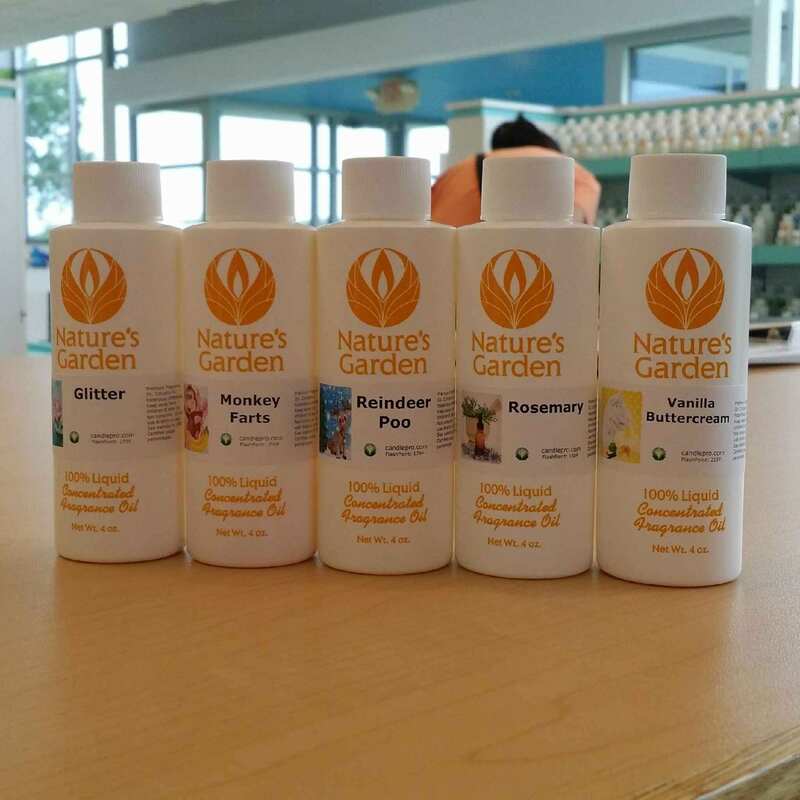 We at Nature’s Garden suggest coloring your soap with orange soap colorant and brown soap colorant in the amount that satisfies you. Remember to never use candle dye in any body products. Depending on your individual creativity and skill level you can create anything your heart desires. All you need to do is put in the effort, have some fun, and let your imagination soar! This entry was posted in bath and body, bath products, citric acid, Natures Garden, soap, soap ingredients, Soap making supplies and tagged bath and body products, bath bombs, citric acid, citric acid in cosmetics, citric acid in soaps, citric acid uses, cosmetic ingredients, crafts as a hobby, Enlightened by Layla, homemade, how to make soap, nature's garden blog, natures garden, soap making, soap making supplies, soapmaking supplies, soaps, where does citric acid come from on October 7, 2014 by Deborah Ward. Hey everyone! Do you love all citrusy kinds of foods? Or maybe you just like the smells of them? 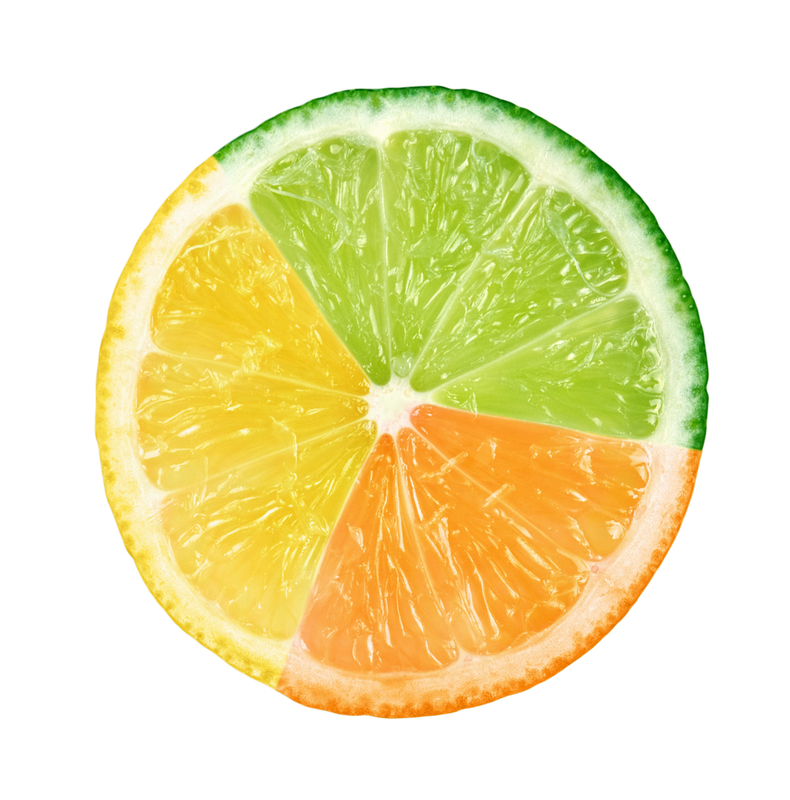 Well here at Nature’s Garden we actually offer citrus acid for you to add to your products. Citrus acid is a weak, natural, and organic acid generally found in fruits, such as lemons, oranges, limes, tangerines, and grapefruit. It can be used for soaps, cosmetics and for awesome bath bombs. (Come on, we all know how much fun bath bombs are!) 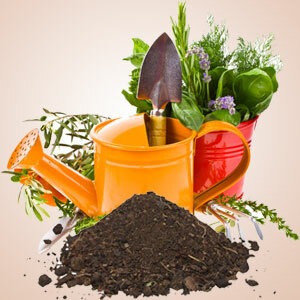 However, it can also be used in food production and has many other uses as well. Citric acid is in most fruits and vegetables and is found in the metabolisms of most living things. When being used in cosmetic products it helps to lower the ph formulation. When being used to make soaps, it generally provides better foam for the soap and helps it to soften in water. 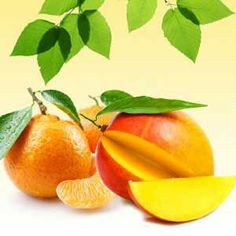 It is also an active ingredient in cleaning solutions for kitchens and bathrooms. When making bath bombs, combine the citric acid with baking soda. Did you know that every year around the world, about one million tons of citric acid are produced commercially? Can you even picture that much? Neither can I! 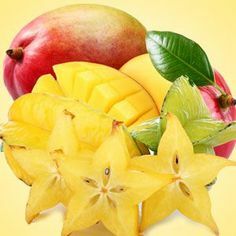 Another fun fact, citric acid can be used in shampoos to wash waxes and coloring out of your hair! 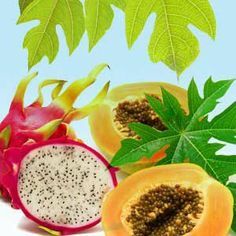 This acid is found in many different fruits and some vegetables. It can be used in food production as well. Citric acid is a natural preservative and can be used to add a sour taste to food and drinks. However it is also used in ice cream! Do you know what it is used for? It is used to keep the “fat globules” separated! A weird thought, but still cool! 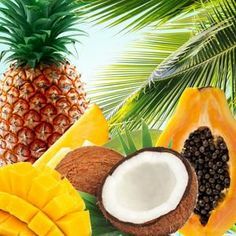 However, here at Nature’s Garden, we sell our citric acid for uses in cosmetics, soaps, and bath bombs. I hope that you all have figured out everything on our new site! Well if you haven’t figured it all out yet, and still need a little help navigating everything, don’t worry! We’re here to help you! 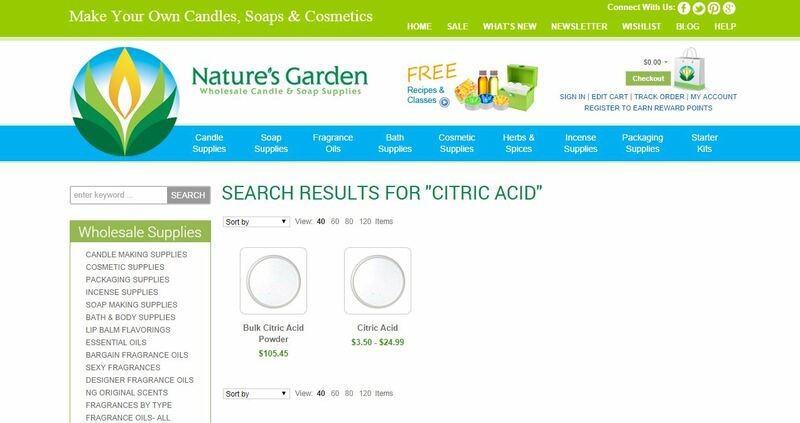 The easiest way for you to get to our citric acids on our website is to type “citric acid” into our search bar at the top of the site. That will take you directly to a page titled “Search Results for “Citric Acid.”” We have two different options there. You can either purchase just regular citric acid, or you can purchase it in bulk. Citric acid is definitely a neat and fun product! If you are looking for something new for your next project, or even future ones, try something with citric acid! Maybe some of our awesome bath bomb recipes? Or you can add it in for the next time you’re making soap! Have fun! Please let us know if you have any thoughts, questions or concerns! Are you in the mood for even more fun? Check out all of our free recipes and classes! If you want to try something new but aren’t sure how, don’t be afraid! Try one of our classes! And make sure to watch out for more Enlightened by Layla! This entry was posted in bath and body, bath products, candle making supplies, Fragrance Oils, Natures Garden, Natures Garden Fragrance Oils, Soap making supplies and tagged candle making, candle making supplies, candlemaking supplies, candles, crafts as a hobby, creative team at Natures Garden, Enlightened by Layla, fragrance oil, fragrance oils, free recipe, nature's garden blog, Nature's Garden questions, natures garden, natures garden candle supplies, natures garden wellington ohio, soap fragrance oils, soap making, soap making supplies, wholesale fragrance oils on September 19, 2014 by Deborah Ward. I know you’ve all seen our beautiful new website by now with all its awesome improvements! Isn’t it just amazing? Yeah, I knew you thought so. Since we just launched, it goes without saying that we’ll have a few glitches and hiccups here and there. We sincerely apologize for them, just stick with us while we figure it all out! Here at Nature’s Garden we’re here to support you! Any little problem you may come across with the new site, please just let us know! We’ll do whatever we can to help! You, our customers are the most important thing to us, we want to make your experience here unforgettable! Are you having trouble registering? Don’t worry, I’m here to explain it all for you! On our home page, on the top right corner of the screen, underneath our little shopping bag, it says REGISTER TO EARN REWARD POINTS. Click on it. That will take you right to our registration page. As it says at the top of the page, all fields are required. So please make sure to fill every line out or you will not be able to register with us! After you fill all of that out, all you have to do is hit the REGISTER button! And boom, you’re done! We’ve made it as easy as we can for you, you don’t even have to confirm in an email! To log out of your account, underneath that little shopping bag in the top right corner is the log out button. When you are signing in on your next visit, click on SIGN IN below the shopping bag. 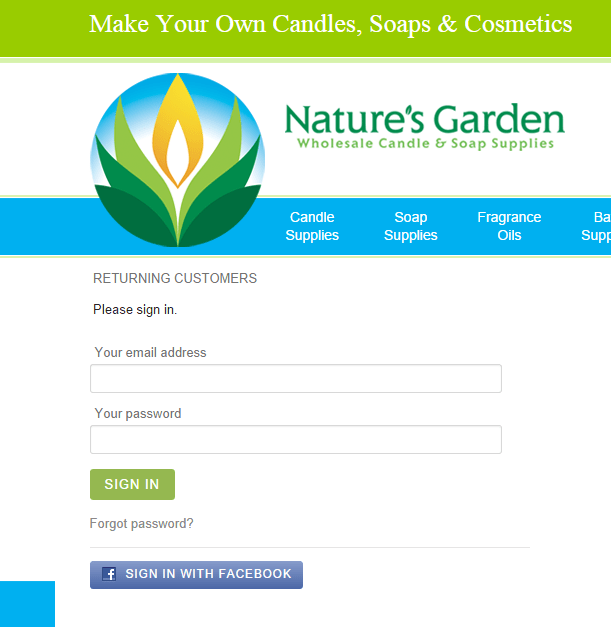 To our returning customers, there will be one difference between the log in on the old site and the new however. On the old site, you logged in using a username with your password. If you have any problems accessing your account on the new site, feel free to setup a new account and you can then email us with the email address and name for the new account. We will then be able to put any reward points you may have had into your new account! 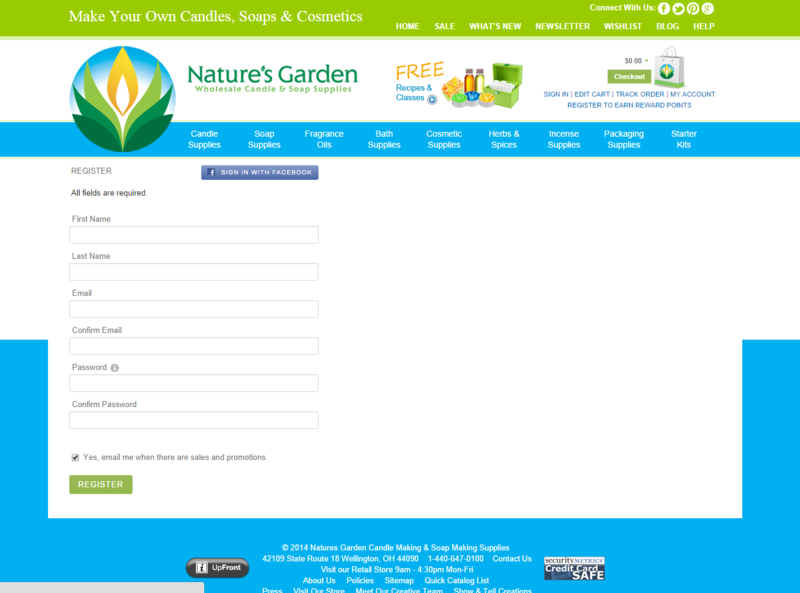 On the new site, you will log in using your email that is linked to your Nature’s Garden account. Make sure to use the same password as the old site. If you cannot remember your password, simply click the forgot password link. We will then ask for your email address so we can send you a link to reset your password. if you are experiencing problems with your account, please email us at [email protected]. We will do our best to fix your problems as soon as possible! All of our whole sale products are available to everyone! You do not have to be a business to order from us! We truly appreciate each and every one of our customers and want to make sure you succeed! Please don’t hesitate to contact us with any questions or concerns you may have and look out for more Enlightened by Layla! This entry was posted in candle fragrance oils, candle making supplies, Fragrance Oils, Natures Garden, Natures Garden Fragrance Oils, Soap making supplies, wholesale fragrance oils and tagged alluring fragrance, bath and body products, candle fragrance oil, candlemaking supplies, Enlightened by Layla, favorite fragrance, favorite fragrances, fragrance, fragranceoil, nature's garden blog, Nature's Garden fragrance oils, natures garden, natures garden candle supplies, soap fragrance oil, soapmaking supplies, wholesale fragrance oils on September 18, 2014 by Deborah Ward. Hello everyone! 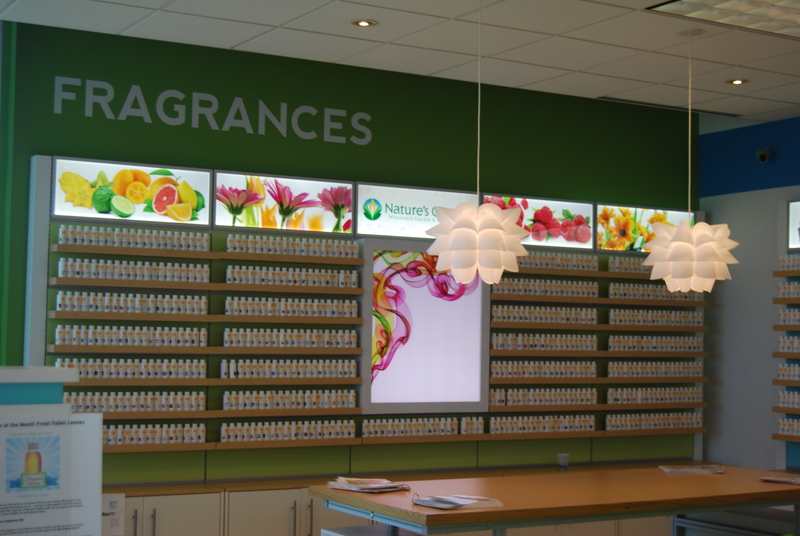 For all you crafters out there, do you have a favorite fragrance? Yes, yes I know we have over 800 here at Nature’s Garden, but come on. I know you must have a certain few or even one specific one that you order over and over again. But maybe our choices are just too amazing and you can’t help yourself, you just have to pick a new one every time you order! Let me help you out a little bit. I’m going to tell you all about my top ten favorite fragrances. Maybe I can help you guys narrow down your search when you shop! Or you may want to try every one of my picks because they just sound so awesome! Either way, your creations will be amazing no matter what fragrances you pick! 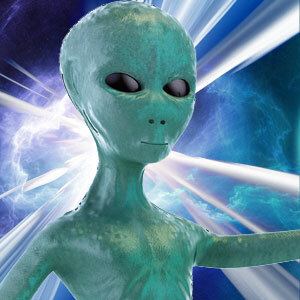 Alien Type Alien is for sure my number one favorite. This magical fragrance has mandarin and melon mixed with star jasmine, rose and orange blossom. 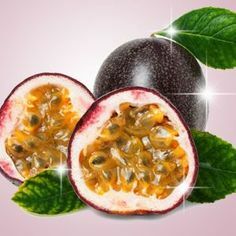 This fruity scent is an out of this world experience! China Rain China Rain has a much more feminine scent. This relaxing fragrance has notes of fresh roses with cyclamen, wisteria, vanilla and sandalwood. 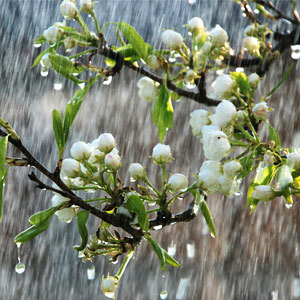 Its’ beautiful scent will make your guests and customers think you have transported them to a beautiful flower garden. Garden Dirt Holding true to its’ name, this fragrance has a rich scent of potting soil that will remind you of the loveliness of spring and planting your very own garden! Monkey Farts I can almost hear your thoughts now. You’re probably thinking I’ve gone a little…..bananas? 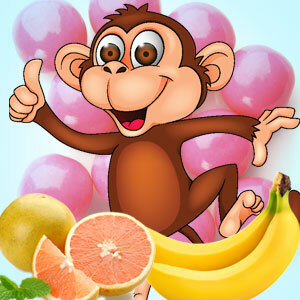 Monkey Farts is another fruity scent with grapefruit and those bananas! 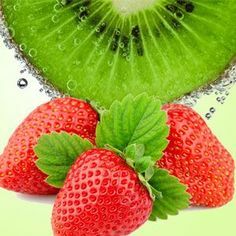 It also includes kiwi, strawberries, vanilla and even bubblegum! Have I intrigued you? Then you need to try it right away! You will love it! 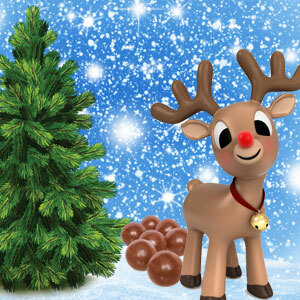 Reindeer Poo One of our most creative scents, Reindeer Poo will hopefully bring a little magic to your life, just like the memories of sprinkling reindeer food outside on Christmas Eve. It will fill your house with scents of apple and pear, eucalyptus, geranium, pine, cedarwood, vanilla, and patchouli. It is a Nature’s Garden original! 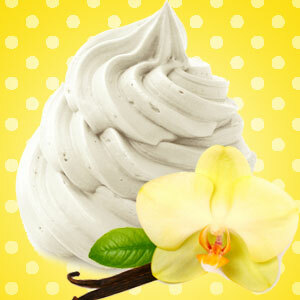 Vanilla Buttercream Vanilla Buttercream will bring back memories of many birthday cakes past. It is Tahitian Vanilla, with powdered sugar and butterum whipped with sweet churned butter to create a perfectly decadent confection. 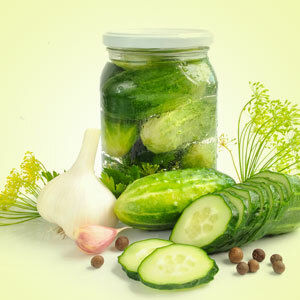 Dill Pickle This fragrance is another Nature’s Garden original! Not much explanation is needed, it smells just like a giant jar of dill pickles was just opened! Desire is a sensual, alluring fragrance with fresh citrus, lily of the valley, jasmine, vetiver, rose geranium, vanilla, musk and amber guise. It is sure to be a temptation no one can resist! 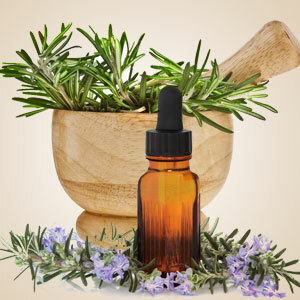 Rosemary fragrance is sure to relax you with notes of eucalyptus, rosemary and coriander. It is a cool and peaceful fragrance that will bring the feeling of complete and total relaxation to your home. Glitter I can’t even help myself, the name alone makes me happy! Glitter is an extremely feminine, yet totally confident fragrance that has orchid, jasmine, iris, water lily and white rose. 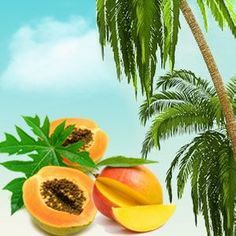 Also included are pink grapefruit blossoms, soft musk, tonka bean, sandalwood, and neroili. 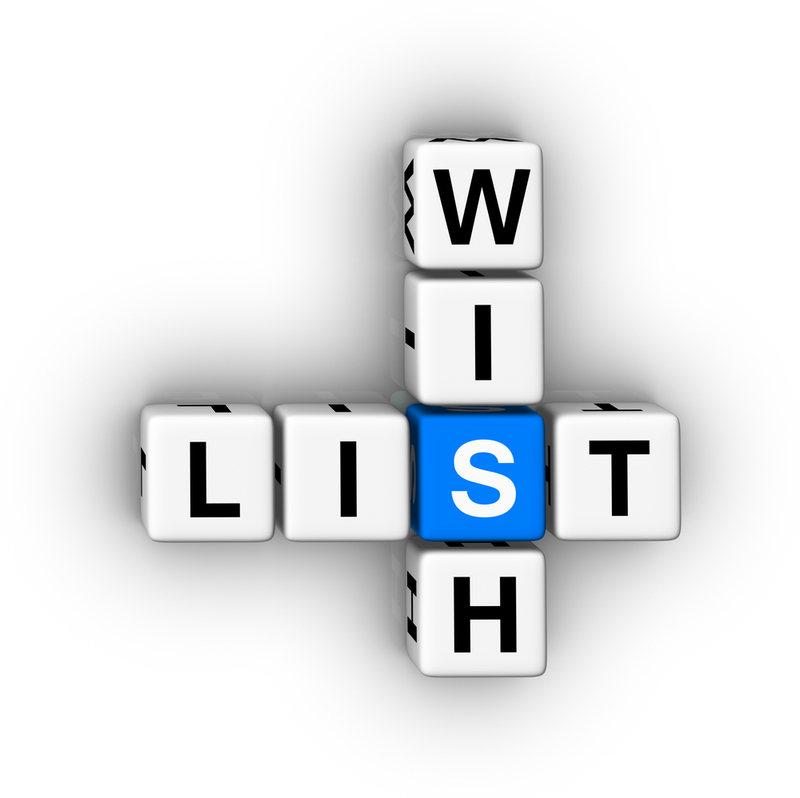 We would love to hear about your top fragrance choices! We have over 800 so it’s guaranteed we have something you’ll love! Don’t forget, we’re here to support you so please contact us with any questions! We love to see our customers succeed! 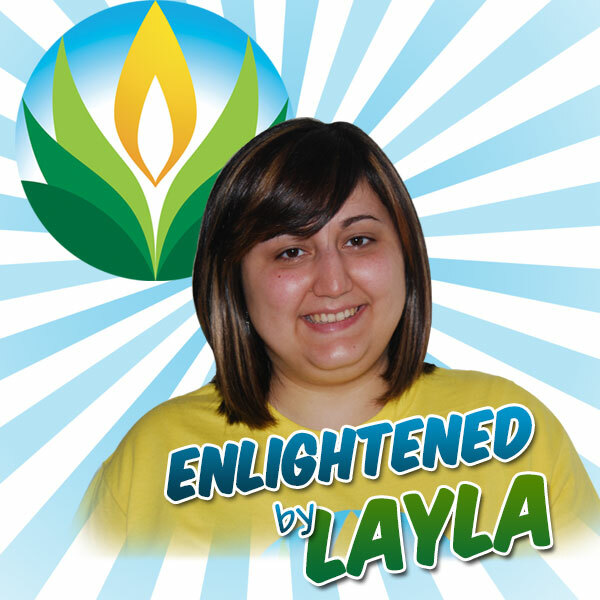 And watch out for more Enlightened by Layla! This entry was posted in bath and body, Natures Garden, soap, soap fragrance, soap making recipes, Soap making supplies and tagged bath and body products, crafts as a hobby, Enlightened by Layla, free soap making recipes and classes, nature's garden blog, natures garden, soap, soap fragrance oil, soap fragrance oils, soap making, soap making recipes, soap making scents, soap making supplies, soap recipes, soapmaking supplies, soaps on September 17, 2014 by Deborah Ward. Hey you! Do you like soaps? Oh, you do? Well then you are in the right place! Let me take it a step further. Have you ever made your own soap? You haven’t?! Then what in the world are you waiting for?! I’m telling you, making your own soap will be one of the coolest things you’ve ever done. Forget about all that store bought soap. Stay with me, and I will teach you soap making made easy! Or even if you don’t want to make soap for yourself, you can learn to make it for others! It can be a great birthday gift, Christmas gift….you get the picture. The best gifts are always the ones that come from the heart and something that you actually made for your loved one is always the best. 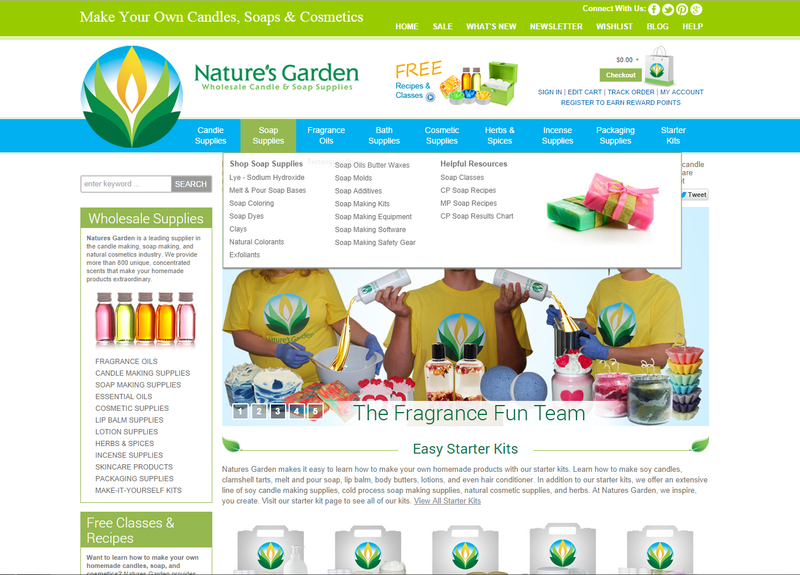 Here at Nature’s Garden, we have everything you will need to start your soap making. 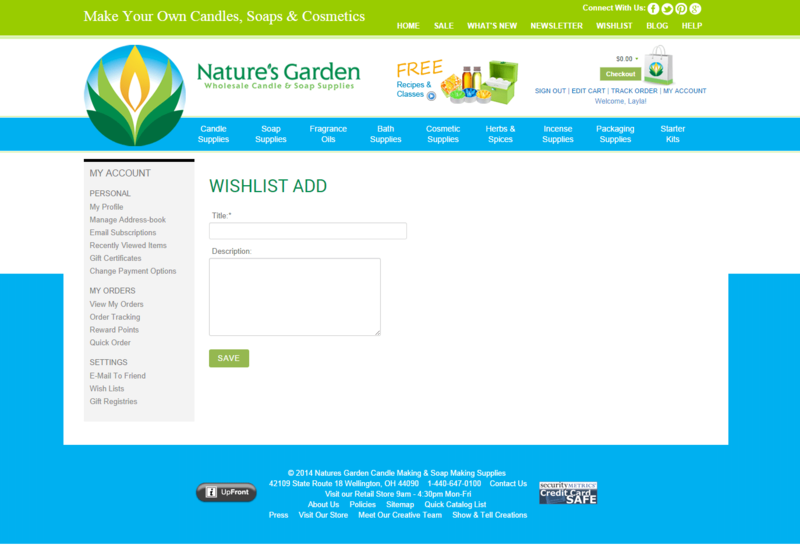 On the homepage of our site, on the top left, you will see a section called Soap Supplies. If you look at all the options under Soap Supplies, we have everything from Discount Soap Supplies to Soap Making Safety Gear. If you’re new to the site and to soap making, click on any of the options to explore all of our awesome soap making products. Can I make a suggestion though? 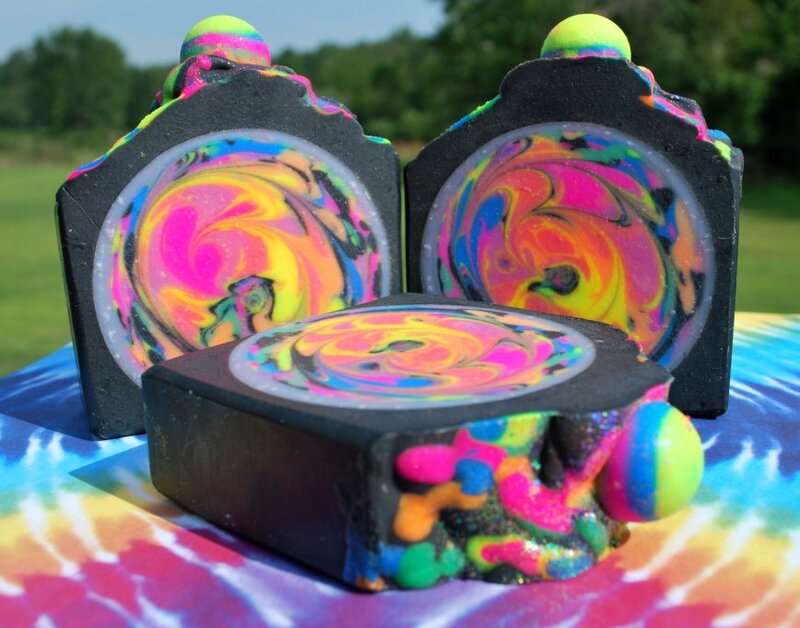 If this is your first time trying soap making, check out our Melt and Pour Soap kit! Soap Making Kits is one of the options under Soap Supplies, and it will take you directly to the Melt and Pour kit. The kit will include everything you need to get started creating your soaps! It is great for someone just starting out, not only does it come with everything you need, it also includes complete how-to instructions! If you want to be more adventurous though, we also sell all of our products separately. Buying everything separately gives you the chance to explore more of our website and choose whatever fragrances you would like as well. We have over 800, so it is certain that we will have something that you will love! Also be sure to check out our fun and friendly soap recipes! Now that you’ve chosen your products, I’m sure you’re wondering how to actually get started! That is why Nature’s Garden is so awesome, we only sell ingredients so that you can succeed at your creations or business! We offer classes on our website to teach you how to make your soaps. On the left side of our home site, you will see a section titled Free Classes and Recipes. In the Free Classes and Recipes section, you will see a Soap Making Classes option. We offer everything from The History of Soap Making to Making Your Own Soap Recipe. Once you’ve experimented and finished your soaps, let us know how they turned out! We would love to hear from you, we love when we get feedback! Your soaping creations are sure to be a great gift for your loved ones, or awesome for yourself! It will definitely be a new treat for you to enjoy! 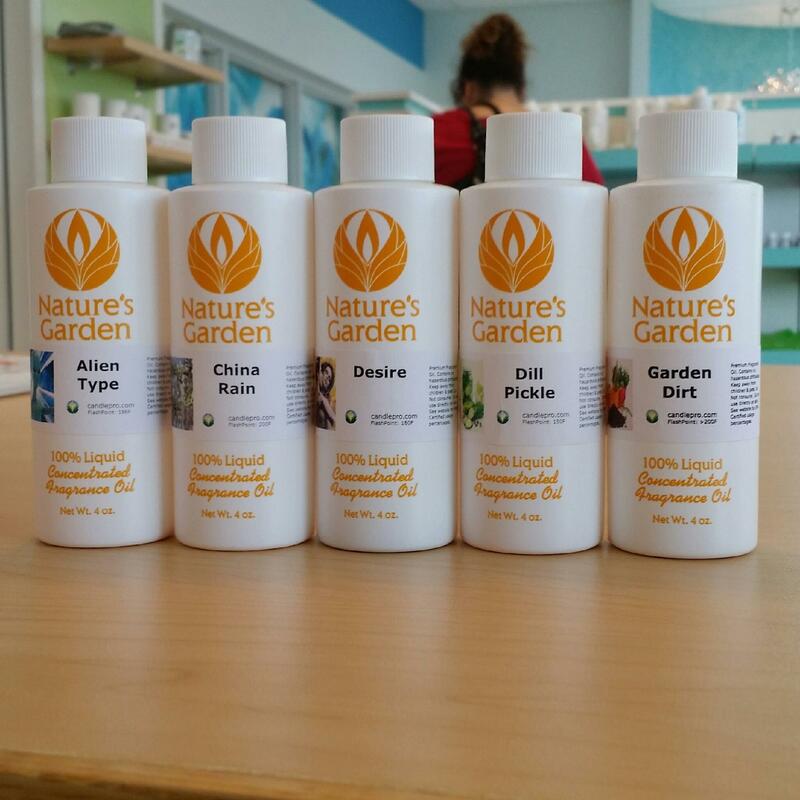 If you have any questions, please don’t hesitate to contact us here at Nature’s Garden! We are here to help you succeed! 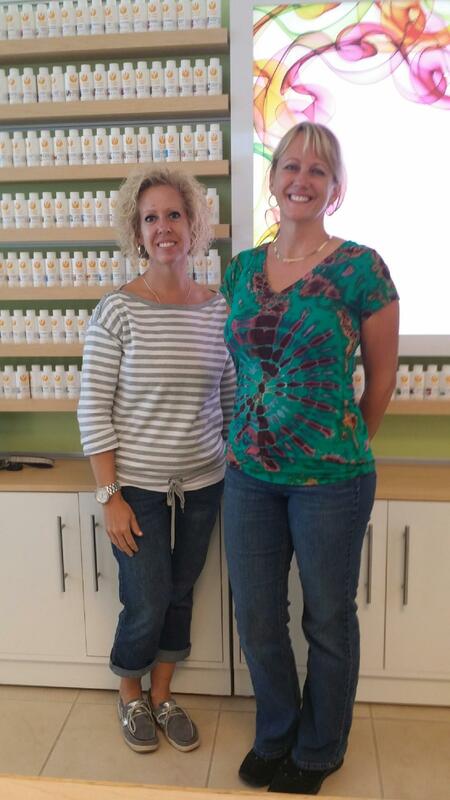 Have fun with your soaping experience and keep watch for more Enlightened by Layla!